What does we usually think of when we come across a rose in literature? Beauty -- even a bit of glamor perhaps. In "Nobody Knows this Little Rose" Emily Dickinson humanizes the rose and makes it a vulnerable little thing, someone who could die without us ever noticing. 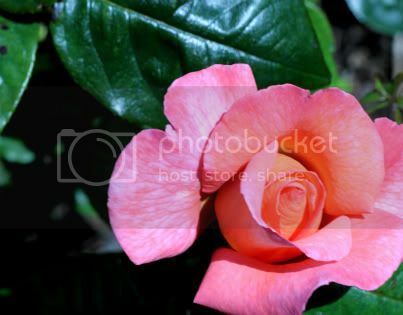 What is the significance of it being a rose, and not some other living thing? Some suggest that the rose stands for Emily herself -- someone who possesses some lovely qualities, but could die and simply be forgotten. It could well be, but what I get from the poem is a strong sense of empathy for another. I am realizing that I now have several poems with personified flowers: by Robert Frost, Robert Service, Emily Dickinson. They could make an interesting text set!